Huawei presented its new flagship model Mate 10 Pro at a live keynote event early morning NZ time. The new phone sports a really attractive rear side, a new processor and a 6-inch AMOLED screen with a 2,160 x 1,080 px resolution. Best of all, it will be sold in New Zealand. The gigantic screen is obviously one of the selling points of Huawei Mate 10 Pro. The screen resolution is actually somewhat lower than that found on the predecessor Mate 9 Pro. The impact of the lower pixel density, however, is rather negligible. Huawei has gone to great lengths to ensure that the large screen area is useful to users. For example, it’s easier than before to share two apps on the screen. There’s even a shortcut on the notifications to open and reply to a message using half the screen. Huawei has designed and developed the latest in-house processor using a 10-nanometre process, which theoretically yields a similar performance as Qualcomm’s Snapdragon 835 processor. The processor contains a neural processor, abbreviated NPU, which enables artificial intelligence. The NPU is specialised in parallel computing and performs a large number of basic computations simultaneously. It’s rather disappointing that Huawei didn’t reveal any really cool applications for the NPU during the launch event. One of the few practical applications of the NPU that the company mentioned is that the phone’s cameras can detect various kinds of objects like cats and dogs in addition to human faces. Huawei Mate 10 Pro supports dual-SIM. There’s 128 GB of storage available and 6 GB of RAM memory. The battery capacity lands at a whopping 4,000 mAh. The battery charging is speedy and half an hour of charging is sufficient to charge 58% of full battery life. The phone is waterproof with an IP67 rating, which means that it’s waterproof down to one-metre depth. Huawei continues with its Emui UI running on the latest Android 8.0 Oreo OS. It’s worth noting that the phone, just like the iPhone, lacks a headphone jack. Huawei does supply a headset with USB-C port and a 3.5-mm adapter. The phone goes on sale on the 27th of November. There are two colours to choose from initially: grey and mocha brown. A blue version will be sold a later date. 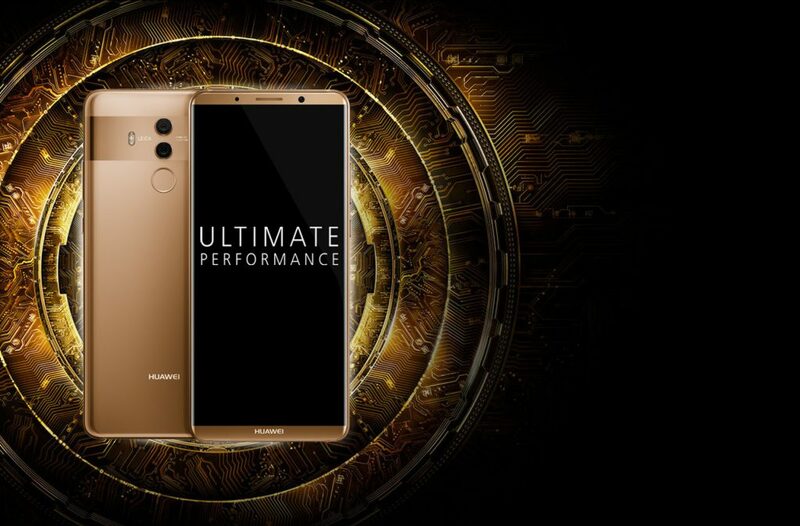 Huawei will sell the standard model Huawei Mate 10 directly in New Zealand, and lucky we’ll also receive the Pro model here. What about the price? Shoppers interested in acquiring this phone need to fork out about $1,350. Alternatively, the lite version Huawei Mate 10 Lite will launch at the end of the year and is likely to be less expensive.